This week, we have chosen new candidates for our Employee of the Week program! 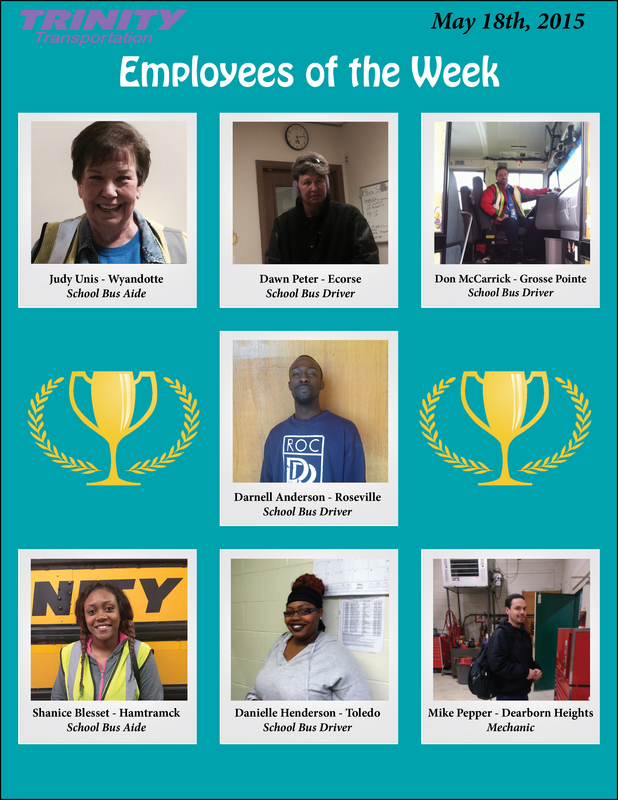 Our employee of the week winners all receive picture recognition at their local terminal, a special Trinity t-shirt, and a reserved parking spot just for them. What’s better than that? Check out our previous Employees of the Week here.